At very short notice, we are so delighted to welcome back the hugely talented Spencer Krug for his first full-length solo show in Ireland, and for his second benefit show for the Simon Community. 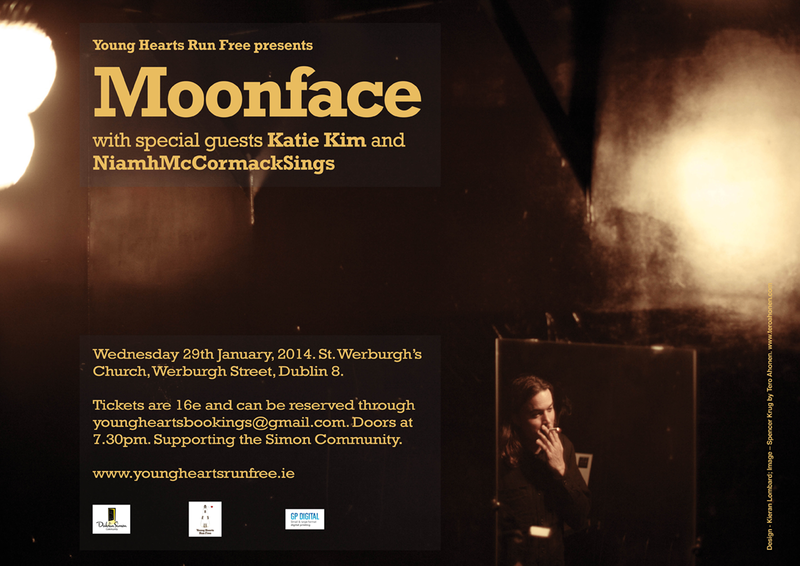 Support on the night comes from three brilliant artists; Katie Kim, Caoimhín Ó Raghallaigh, and NiamhMcCormackSings. Write to youngheartsbookings@gmail.com for reservations. ← Young Hearts Records Night!